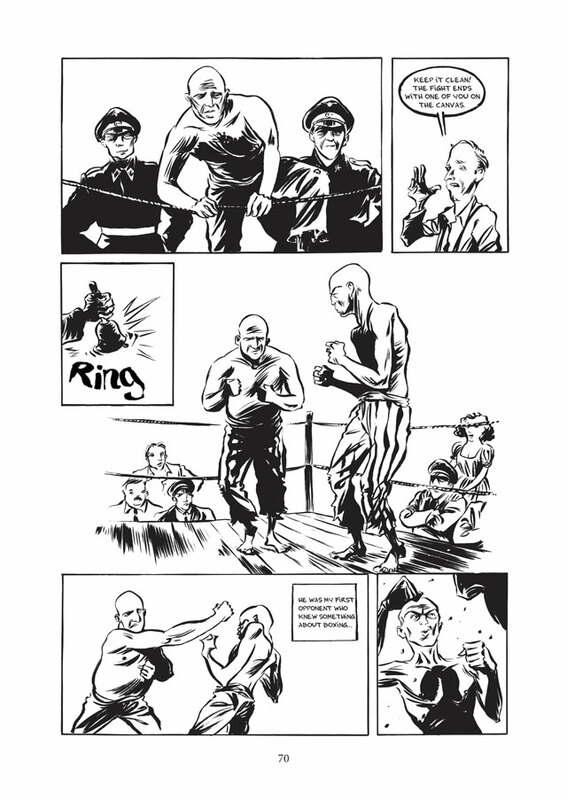 Separated from his family in Nazi-occupied Poland and plunged into the horror and degradation of the concentration camps, young Hertzko Haft found himself forced into life-or-death boxing matches by his SS captors. His battles took him to the end of the Second World War and – against all the odds – liberation. 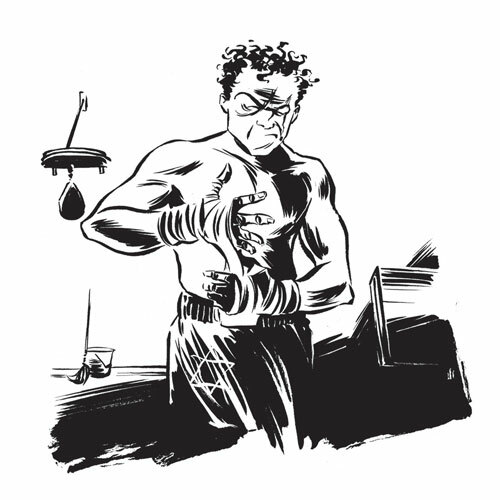 Chasing a rumour to post-war America, Hertzko became Harry and traded desperation for professional boxing – all to send a message to a long-lost friend. Reinhard Kleist's vivid and expressive storytelling shows us two halves of a divided life, and the common thread running through them both. 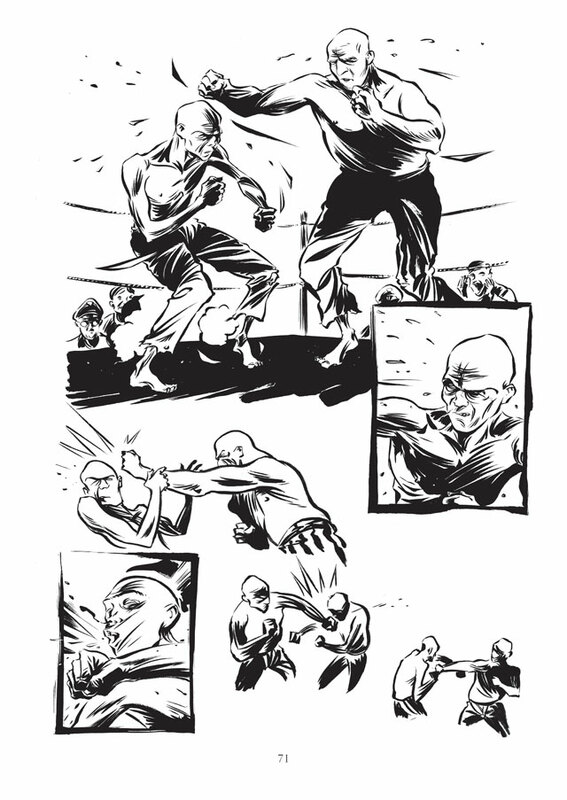 Contrasting the privations of wartime with the possibilities of a new life across the ocean, The Boxer tells the incredible true story of Haft's struggle against experiences that would shape the rest of his life. "It's the compelling tale of a born fighter, survivor and romantic." "It's safe to say this is an early candidate for graphic novel of the year honors."